You pick the coins. We make the trades. You always control your funds. 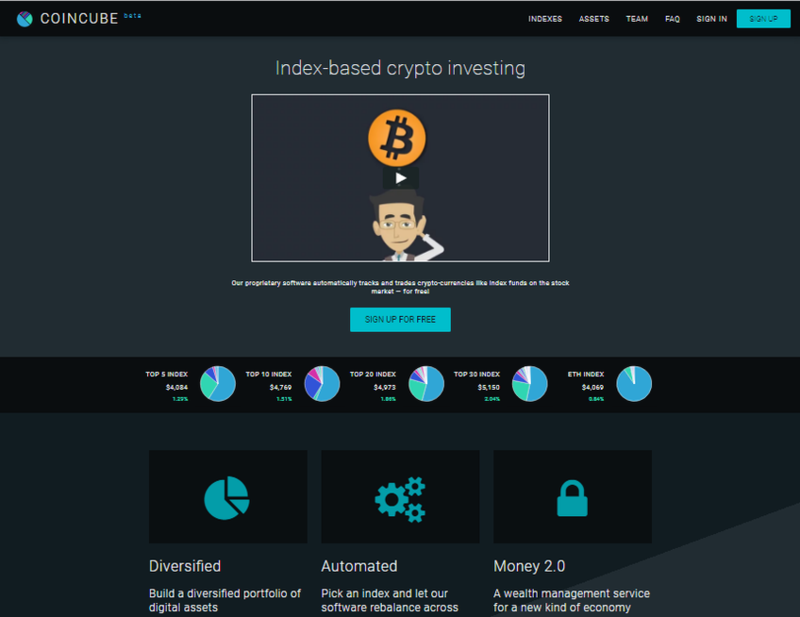 CoinCube it's one of the first crypto robo-advisor I've seen around, how often is the system rebalancing the portfolio?